WHAT SIGNIFIES A TOTE BAG ARE THE TWO PARALLEL HANDLES THAT EMERGE FROM THE SIDES OF ITS POUCH. THE HANDLES CAN BE LARGE TO BE CARRIED ON THE SHOULDER OR SHORTER TO BE WORN AS ARM CANDY OR IN THE HAND. TOTE BAGS CAN BE USED AS BRIEFCASES FOR WORKING WOMEN. THE CÉLINE LUGGAGE IS A CLASSIC TOTE DESIGNER BAG, AS IS THE LOUIS VUITTON NEVERFULL. 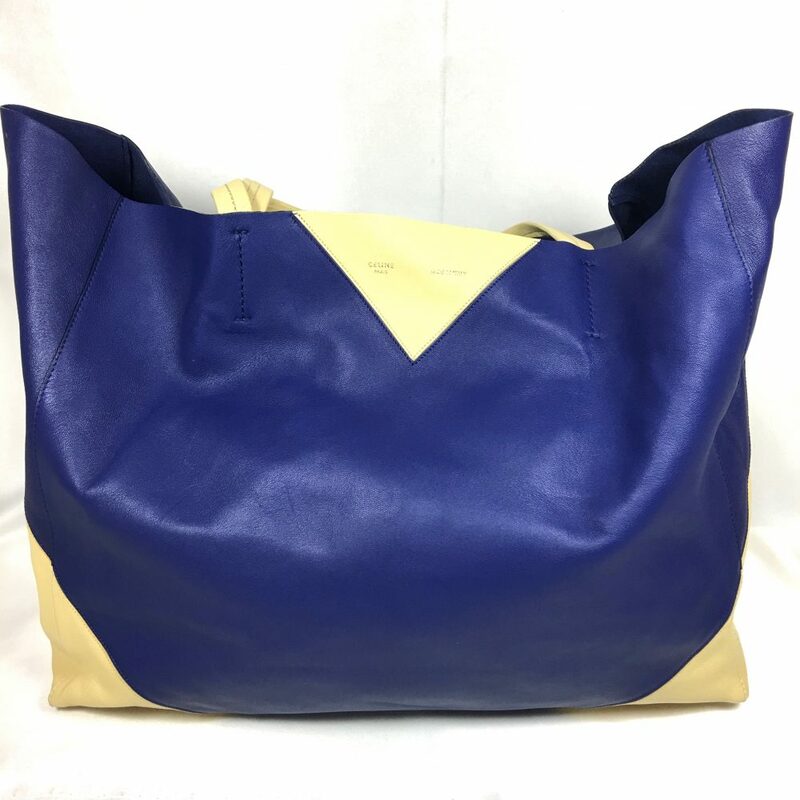 SEE BELOW OUR WIDE SELECTION OF TOTE BAGS, ALMOST NEW OR IN VINTAGE CONDITION.